Special thanks to the Dallas Zoo for accommodating my family with complimentary tickets. Part of my 2015 agenda includes more road trips. 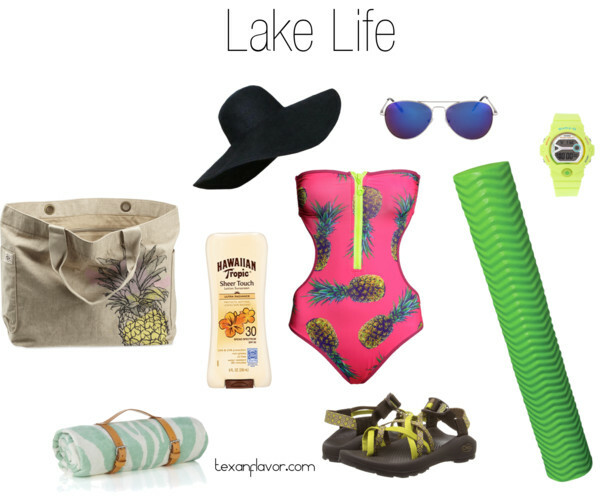 I can’t believe I am saying this, but bring on the junk food and packed suburban. Even with our very busy schedules, I am determined to add some adventures and memorable weekends in 2015. 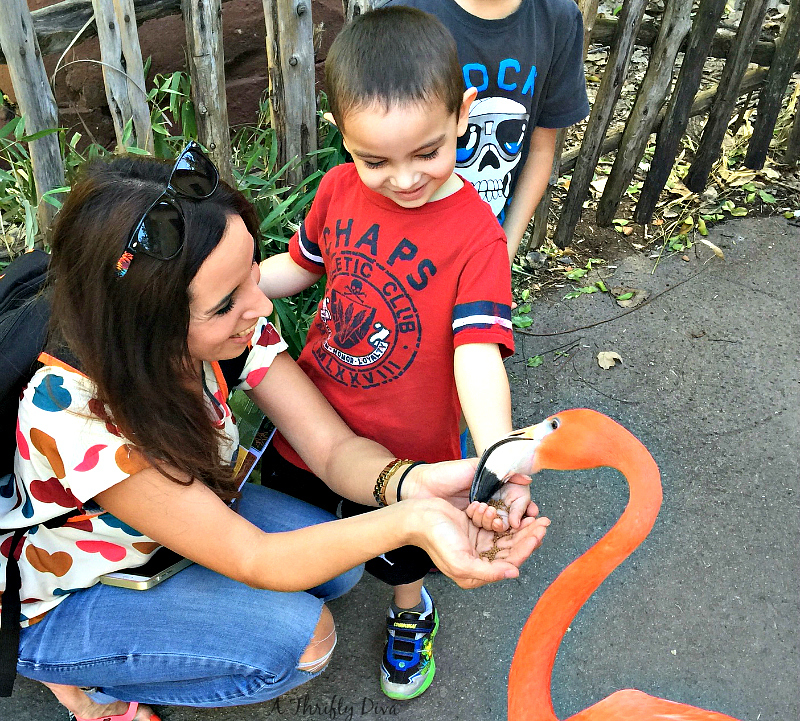 Dominic turned four last week and his one request was to visit the Dallas Zoo. See what happens when your kids find themselves on youtube zoo searches? In general my boys love animals so it wasn’t that far-fetched that he asked to go to a zoo for his birthday. I was determined to get a road trip in this past weekend to make his one birthday wish come true. We actually couldn’t have picked a more perfect time, the weather in Dallas Saturday was amazing. Sunshine and 70’s all day. 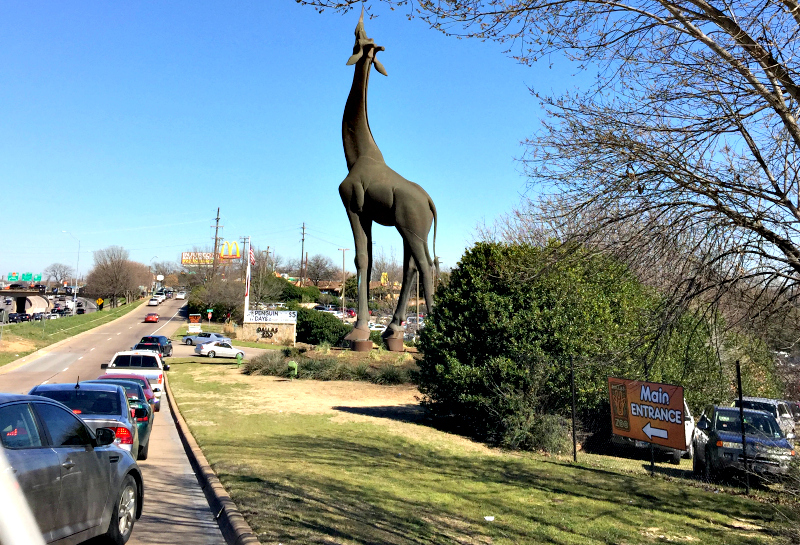 The zoo entrance boasts a huge 67 ½-ft tall giraffe statue that will greet you at the I35 exit. We weren’t the only one’s with a zoo day on the brain, it took us a good twenty minutes to get to the parking lot from the exit. But once parked we where welcomed with plenty of open ticket booths to accommodate the large crowd. The zoo is located on 106 acres with large exhibits and plenty of space to not feel confined even on a busy day. Once we where in the zoo it didn’t seem all that crowded, even on a record breaking February attendance day. We met beautiful Caribbean Flamingos, Jamaica and Bermuda. These girls where so friendly and even let us feed them a bit. You can catch them at the Wild Encounters Animal Presentation stage along with other animals for a close-up education session. It is such a breathtaking experience to see the animals in the Savanna exhibits.We really enjoyed watching the animals in their environments. If you enjoy hands on like we do check out the interactive feeding with the giraffes. From the gorillas to the tortoises we loved the Dallas zoo and give it a 5 out of 5. Really this zoo experience was by far worth the 4 hour trip from our home. We loved the exhibits and the staff was super knowledgeable, we found so many employees sharing facts about animals as we ventured through exhibits. We already decided we will visit the best zoo in Texas again in the summer, hopefully along with the monorail reopening. You can enjoy $5 admission with Penguin days at the Dallas zoo from January – February. 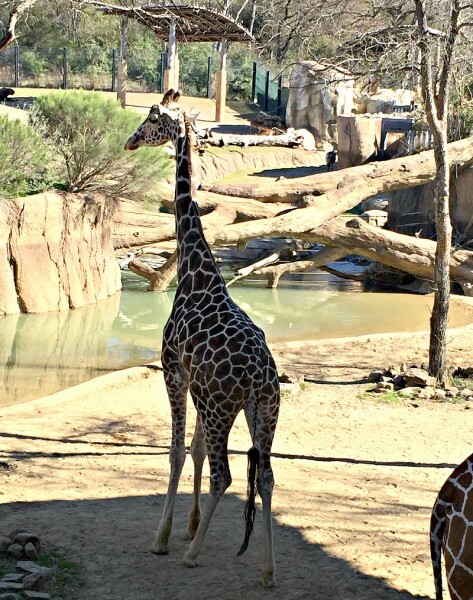 Check out our Valentine’s 2015 Dallas Zoo trip summed up in 2 minutes. Do you have any Texas destinations we need to add to our Texas Road Tripping list this year? Share them in the comments.